There are many limousine companies out there, but only one Limoso. Our tailored offerings, comprehensive variety of limousine services, and customer-first approach are what set Limoso apart as the perfect Brisbane limo hire. Our professional guarantee – to provide you with the most prestigious luxury travel experience in South East Queensland – guides everything we do and is the cornerstone of the Limoso brand. Offering limo hires in Brisbane, Gold Coast, and throughout South East Queensland, we specialise in providing corporate transportation, wedding limousines, formal car hires, and airport transfers. Travel from Brisbane to Gold Coast, and more with Limoso! Limoso offers luxury Audi and Mercedes car services as well as stretch limousines for formals and weddings. We also provide airport transfers to Brisbane, Gold Coast, Surfers Paradise, Main Beach, Broadbeach, Coolangatta, and more. Our extensive network of corporate travel providers includes all of Australia’s major cities. Need Brisbane to Gold Coast limousines and beyond? From Sydney, Melbourne, Toowoomba, Adelaide, Ipswich, Springfield, Perth and Brisbane, Limoso is capable of providing smooth and seamless travel throughout the country. Lavish prom and formal limos, wedding cars, security driven vehicles, corporate and airport transfers in Brisbane are all just a few clicks away. Our luxurious, custom-tailored limo service makes corporate and business travel a breeze. Book an executive limo service in Brisbane today! 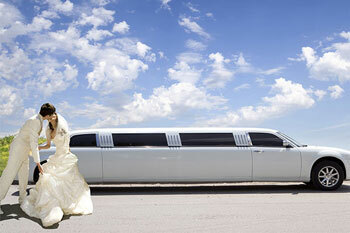 As the 2013 ABIA Wedding Transport Winner, our wedding car offerings are unparalleled. Book a wedding limo in Brisbane with Limoso! 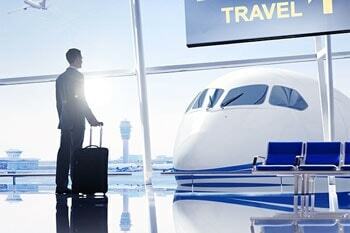 With our airport transfer services, travel has never been simpler. Our airport transfers to Brisbane Airport (BNE) are easy and affordable. "Looking forward to returning to Brisbane soon and being met by one of your smiling chauffeurs. Keep up, the great work!" 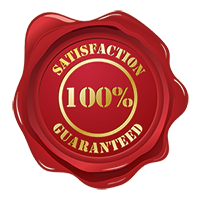 "The team are very pleasant to work with and are very patient, especially with last minute changes. I have no hesitation in recommending this company. Keep up the great work it makes our life easier." Looking for a wedding limousine in Brisbane? Limoso provides the best wedding limo hires in Brisbane, Gold Coast, Toowoomba, Noosa and Sunshine Coast. Our wedding car hires are unparalleled in Brisbane. Besides our formal car hires, wedding guest transportation is also available. You can also reserve luxury vehicles and stretch limousines for buck's and hen's nights as well as proms. Our corporate transportation is luxurious and custom-tailored to your business needs. We offer executive transportation services in Brisbane to convention centres, trade shows, hotels and office complexes throughout Brisbane. Limoso provides a variety of limos, selection from Chrysler, Bentley, Audi, Mercedes, and More. 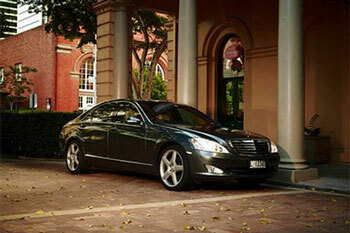 Reserve luxury transportation for airport transfers, business meetings, team building, and conventions in Brisbane. If you’re flying through Brisbane Airport (BNE), Limoso Limousine Services’ airport transfers are an easy and stylish way to travel. Get airport transportation to hotels in Brisbane, Gold Coast, Surfers Paradise, and more. Our online booking system for airport transfers to Brisbane Airport make getting to or from the airport easier than ever before. Airport-to-Airport transfers include Brisbane Airport to Gold Coast Airport (OOL), and more. From concerts to sporting events to amusement parks in Gold Coast, Limoso provides leisure and recreation chauffeured car hires for all your travel needs. Popular amusement parks car hires include Sea World Gold Coast, Dreamworld, and Warner Bros. Movie World. We also offer transportation to hotels and resorts in Gold Coast and Surfers Paradise. Start your holiday adventure with a Limoso car hire: Chryslers, Audi, Mercedes and more! How do you get from Brisbane Airport to Gold Coast? With Limoso! Avoid taxis in Brisbane and travel on your schedule. Our limousine and car hires area convenient way to travel between Brisbane to Gold Coast, Broadbeach, Surfers Paradise, Southport, Coolangatta, and more. The distance between Brisbane and Gold Coast is about 78 km and takes a little over an hour to travel. Limoso makes the ride easy with stretch limousines, luxury sedans, people movers, and coach buses. It’s the best transport from Brisbane to Gold Coast available. Book city to city transportation throughout Queensland today!